This year’s Consumer Electronics Show in Las Vegas had shown a great competition in the field of Home Video. This time around it isn’t about the improved hardware but it is about the streaming of the content which essentially means what users can watch, at what cost and most importantly is the time to drop the cable subscription. Past few years a large number of online services had promised to deliver shows, movies and live TV directly to the consumers without any use of cable. 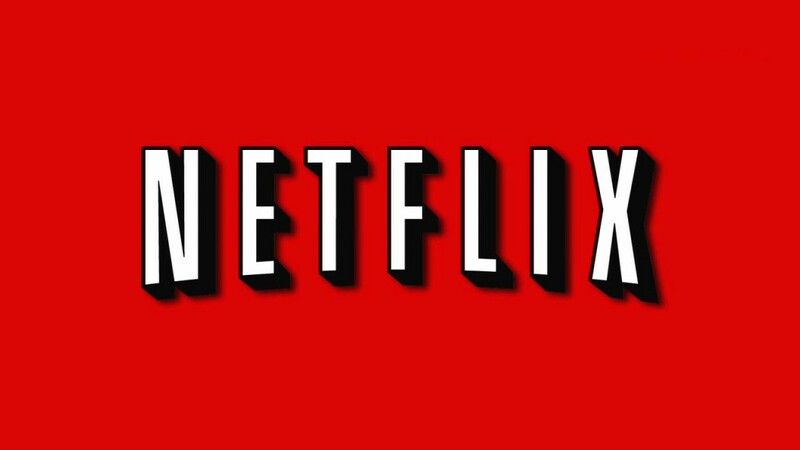 Online video streaming had become so much mainstream that everybody is watching Netflix due to its enhanced user experience and better transmission. 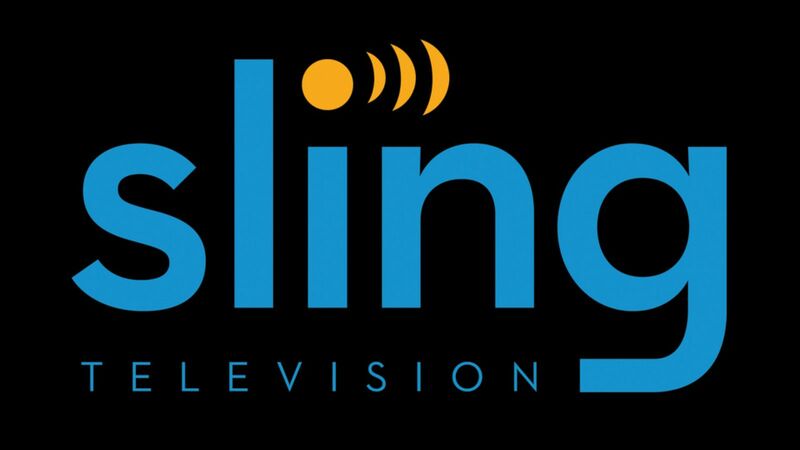 Dish would be introducing a new Sling TV subscription service which was announced at the CES and it is expected to be the most important announcement. It is very fairly priced at just $20 per month is subscription basis which would be including cable staples ESPN and ESPN2, CNN, Disney Channel, TNT, Food Network, ABC Family and many more. Consumers won’t be able to skip their way through the commercials on the Sling TV but it would feel just like having channels available via a cable box. 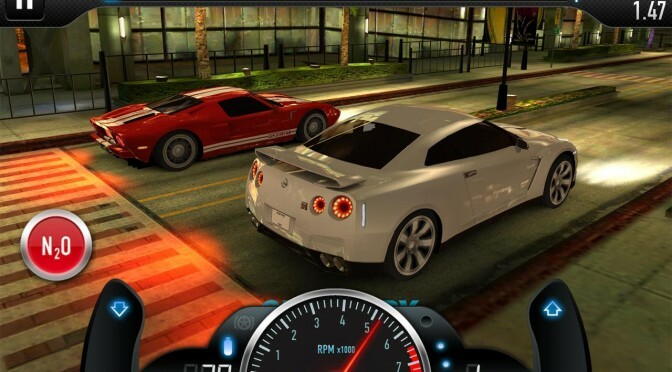 Subscribers are being provided with a wide number of opportunities to choose the best way for home video streaming. 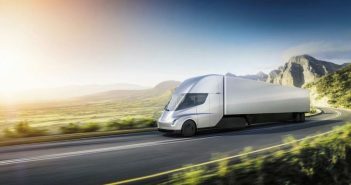 Subscribers can watch via Xbox One, PCs, Amazon Fire TV, Roku media steamers and Fire TV Stick as well as through iOS and Androd tablet and smartphones. Though none of the major TV networks like ABC, CBS, Fox etc. are included in the Sling TV. But subscribers can add the Sling over the air antenna or subscriptions to Hulu Plus or CBS All Access, this would cost much less. 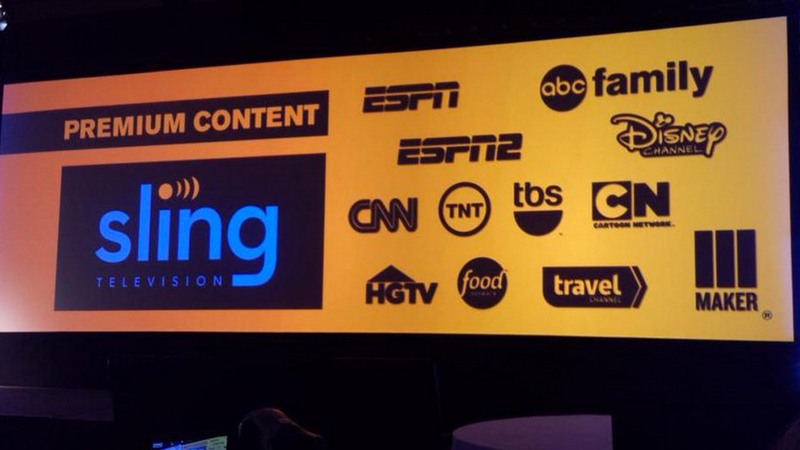 Launch date for the Sling TV has been kept under wraps by the firm. Netfilx had become a biggest name in the field of home video streaming and its new feature of Netflix Recommending program is expected to deliver a superior Internet TV experience. 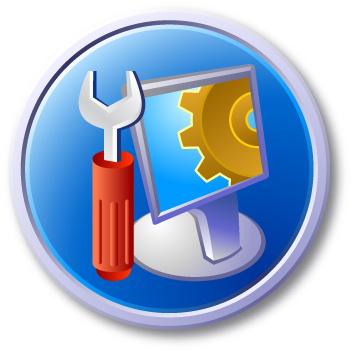 It would be extremely easier to use with better performance and more features. Major TV manufacturers such as LG, Sony, Vizio, Sharp as well as manufacturer of Roku TVs are expecting to get their products certified by this program. Netflix would also begin streaming HDR (high dynamic range) content from 2015. This year would bring in new home video devices such as 4K Blue-ray players and discs. Panasonic had revealed it prototype 4K Blu-ray Player at CES which would launch this year. Dish is also geared up to introduce a 4K Joey in the second quarter which would acts as an add-on to its existing Hopper whole home DVR system. TiVo is soon going to launch OnePass feature in February which works on a simple idea of integrating TV recording from cable TV sources alongside the streaming of video content from Netfilx and Amazon Prime. 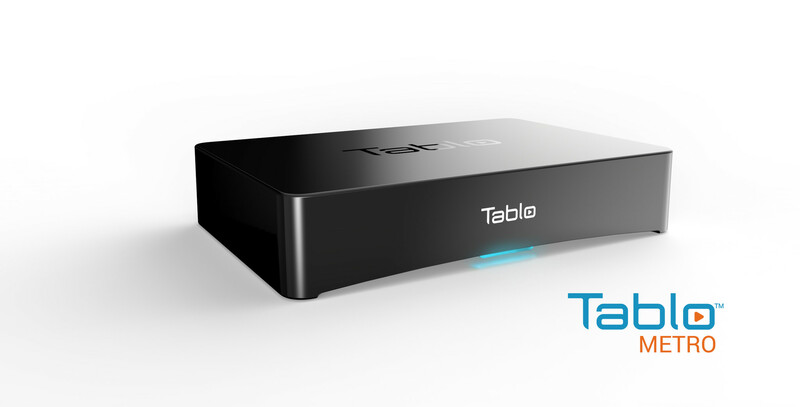 Tablo is a OTA (Over The Air) DVR maker which has launched a new piece of hardware called Tablo Metro at $249.